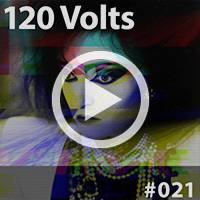 Dark electro artist Skin Contact has put together a new album that skillfully presents an electronic soundscape that evokes mystery and disorientation with its dreary environment. 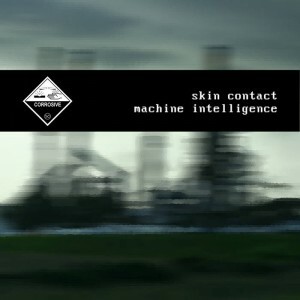 Machine Intelligence is Skin Contact’s first full-length album in 7 years and offers 11-tracks that mutate in a caustic and unfamiliar dark electronic approach giving us a glimpse into the ambient and experimental work of Kevin Breidenbach. 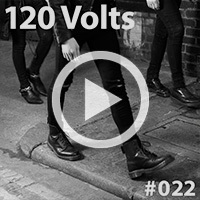 Producing music since 1997 and inspired by ebm and industrial artists including Noise Unit, Die Form, Skinny Puppy, KMFDM, and Lagowski — it is evident that Machine Intelligence pulls together noise that is abrasive and distorted with a sound that is chaotic yet intelligently composed. Machine Intelligence is now available via Bandcamp.